The lighting of Kvassheim Lighthouse on 20 October 1912 finally meant that the entire Jæren coastline had lighthouse coverage. Before then, the Lighthouse Service had worked for nearly 60 years to secure the shipping lanes past this dangerous stretch. In 1916 the lighthouse was equipped with an electric horn signal, and 40 years later a foghorn system with air horns was installed. The lighthouse deteriorated after it was decommissioned and abandoned in 1990. Unlike other lighthouses in the region, Kvassheim had not been listed by the Directorate for Cultural Heritage. Several parties, including Hå Municipality, expressed interest in taking it over, yet nothing became of this until the Norwegian Coastal Administration decided that Kvassheim would be sold in 2000. At the same time, the Jæren Outdoor Recreation Council arrived ready to take over the lighthouse and adapt it for public use. 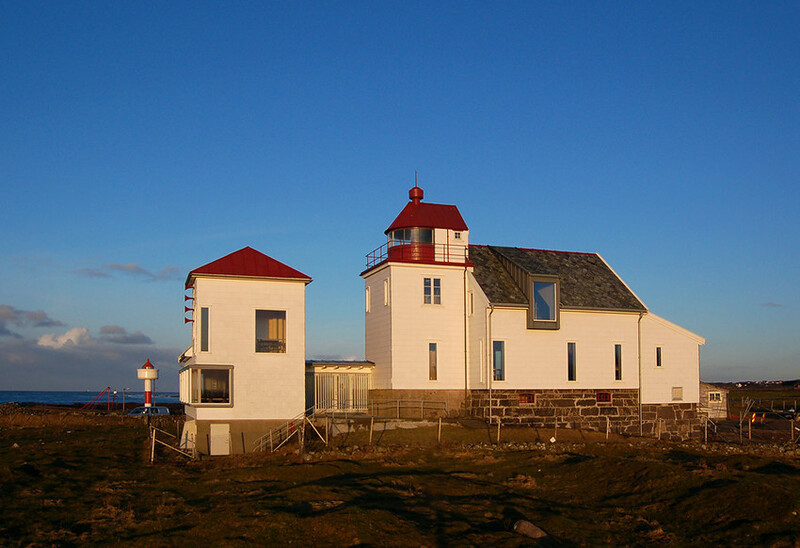 In 2004, the Norwegian Directorate for Nature Management took over the lighthouse, and three years later the Jæren Outdoor Recreation Council established a café and meeting hall at the site. Recently, the lighthouse complex has hosted exhibits on the history of sea rescue and the cultural history associated with the area around Kvassheim Lighthouse.